Make your Xmas spending count! It may be hard to summon up the Xmas spirit this year, but your spending power is still a lifeline for independent businesses. 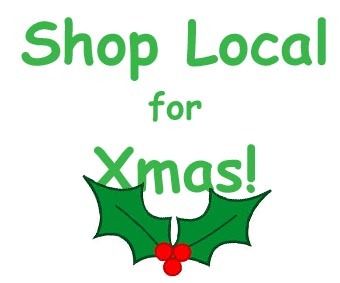 Make someone’s day and buy from their small shop or market stall! Half the total Xmas spend is on gifts – in Somerset for example, this amounts to about twice the County budget. Some of these will be specific large items, but a lot will be trinkets, small presents, Secret Santas. Write a list, then go out exploring. 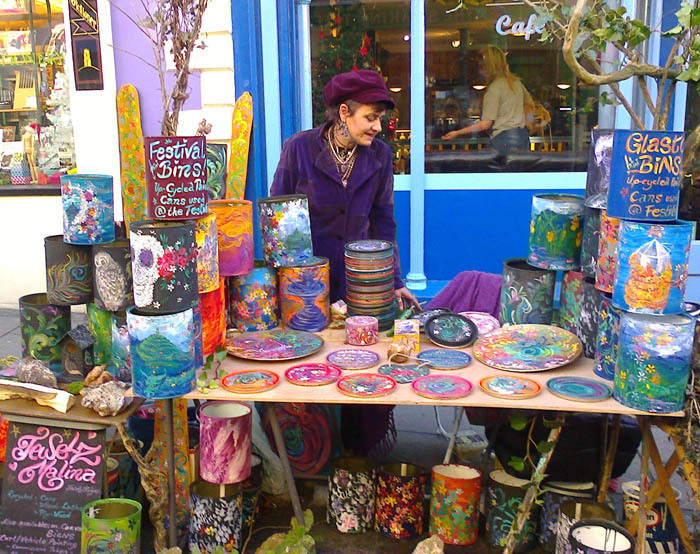 See what you can find at craft fairs, visit interesting little shops. Stay organised – find a box to store your purchases. Don’t lose track and buy something twice in the last minute rush! Soaps, socks and chocolates are good standbys. You can wash your hair with most hand made soaps (unlike factory produced ones); well made socks can be repaired by darning. You can buy chocolates that are like tiny works of art. It’s a gift; it’s the thought that counts, not the weight. Buy quality. 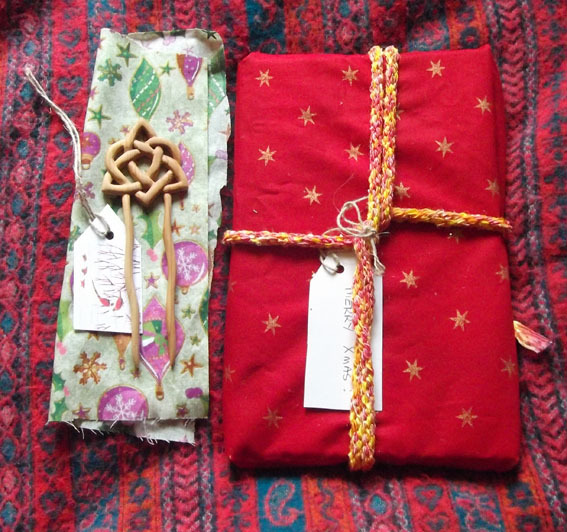 You can use scraps of pretty cloth and handmade cords as wrapping – all reusable! Another third of the Xmas spend goes on food and drink. Another chance to sample quality produce; treat yourself! Farm shops often sell chutneys, jams and pickles. Christmas cakes keep for weeks and are often on sale at markets. Consider making your own mince pies.